Our Astronomy Outreach and Public Engagement program is managed by the Outreach Leader in Astronomy, Dr Sadie Jones. 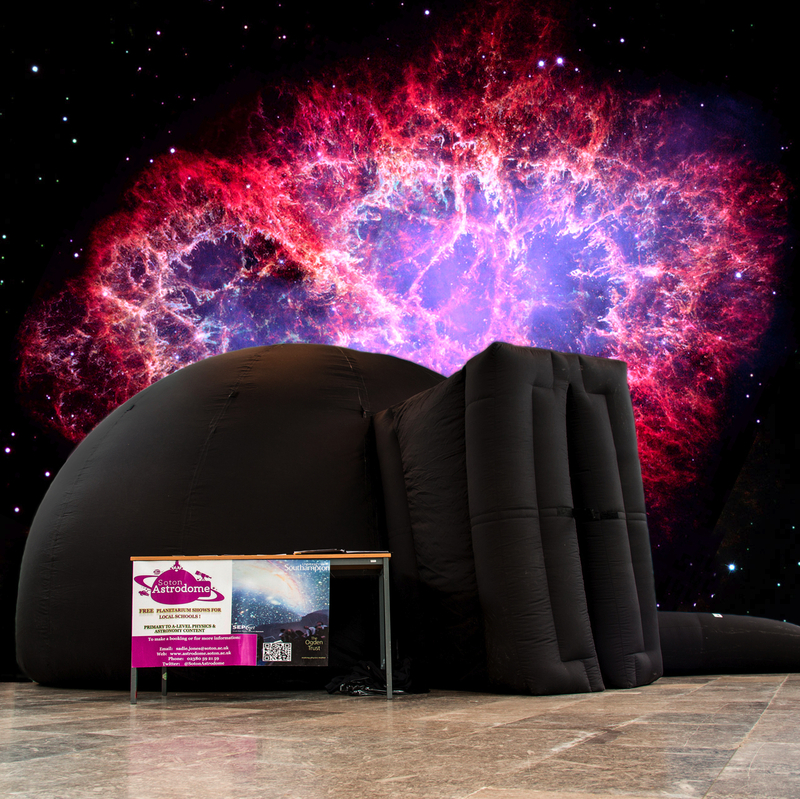 Sadie also facilitates the Soton Astrodome, our mobile planetarium program which typically visits 45 local schools every year. The Astrodome visits are presented by Astronomy Undergrads and PhD students who form #OurGreatestTeam. Get more information on #OurGreatestTeam (right). 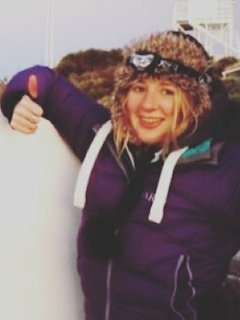 Dr Sadie Jones is the Outreach Leader in Astronomy at the University of Southampton. She manages the Soton Astrodome mobile planetarium school visits with her team of PhD and undergraduate students and presents talks and comedy sets on her own astrophysics research. She also organises large astronomy events, such as the SETI Cipher Challenge, Stargazing Live evenings, and #AstroAirport. 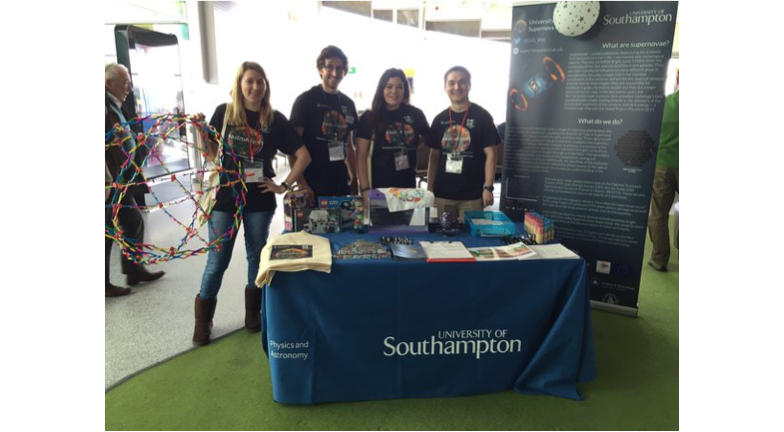 In February 2016 we won an STFC small award of £7,100 to engage the public at Southampton Airport with exciting research from the Supernova Group. 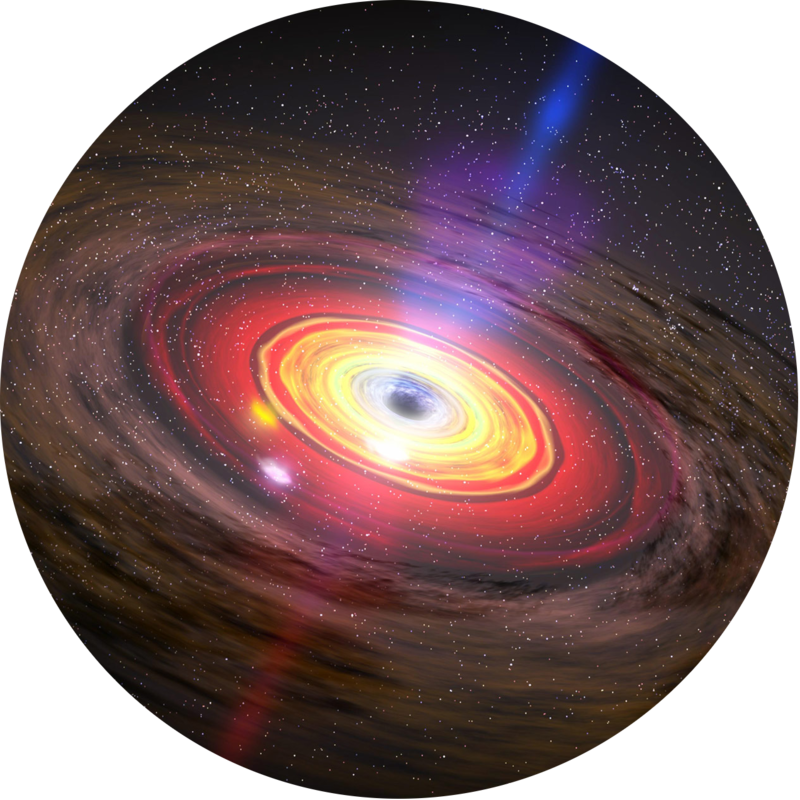 For more information on this exciting project you can watch Dr Sadie Jones give a presentation on it at the Communicating Astronomy with the Public Conference in Colombia in May 2016. We spoke with over 450 people over 4 days at the airport and there were several prize winners.  In April 2016, a team from the Astronomy group led by John Coxon applied for an STFC Public Engagement Large Award for £36,000 to engage schools and the public with the exciting research from our Space Environment Physics group. The grant aims to do this by means of a planeterrella, an incredible artificial demonstration of the Northern Lights, which lets us bring the majesty and awe of the aurora to people in and around Southampton. 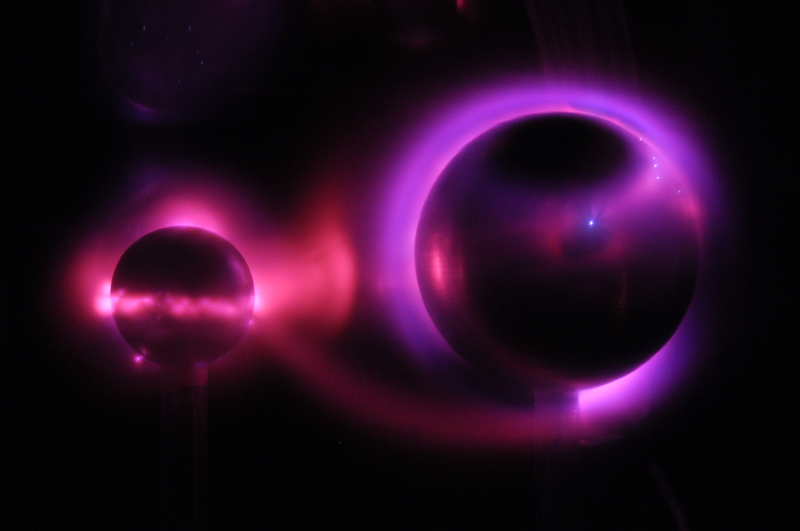 If you're a teacher or event organiser who'd like to book a demonstration, or a member of the public who'd like to find out more, please visit the planeterrella's website, where you can find out about the physics behind the aurora, learn about the UK's research into the aurora and related topics, or book a show! What's cooking in the LMC X-4 binary star system?